Our soft domed vegan stipple brush is flat pressed for more control. Multifunctional it can be used for many difference makeups from beauty to fx as it works with a hug variety of products well. 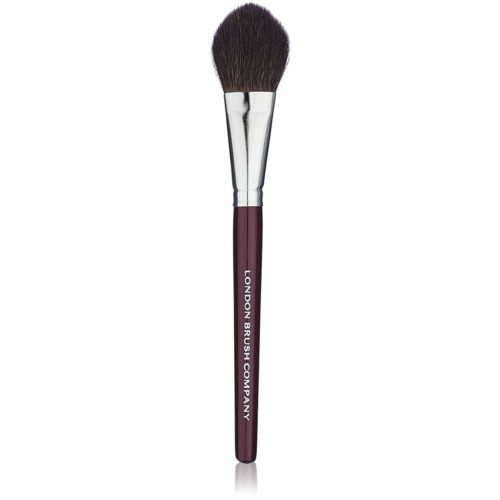 Great as a foundation brush, equally great as a highlighter or stipple brush.